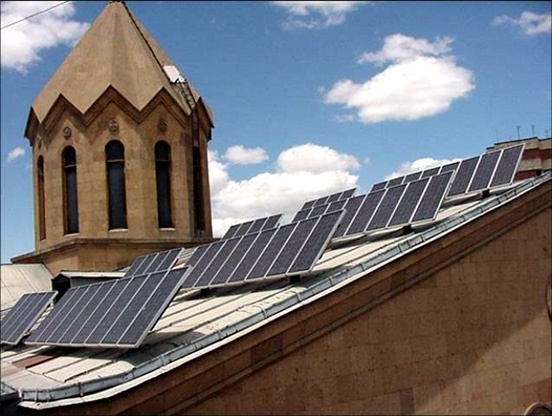 Our mission is to lay the foundations of renewable power generation technologies in Armenia by promoting advanced education in sciences and engineering accreditation in nations universities, and promote development of renewable energy technology research and product development hub in the region. 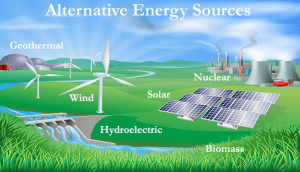 The overall worldwide growth potential of the renewable power and Armenia’s need in development of a high tech value creation chain is an historical opportunity window that may allow Armenia to become one of the players in science, technology and engineering regarding the renewable energy field. As we increase use of fossil fuels, we constantly inject million of tons of CO@, NOX, SH2 and numerous toxic gasses into the atmosphere and pollute the planets water resources. Plant growth is limited by metabolic reaction of water and nutrients. Due to increased temperature soil dries up and results into drought, which lowers the uptake of CO2 required for producing chlorophyll, which forces the plants breathe less to conserve water. In general excess of CO2 revs up the photosynthesis, however, in warm temperatures, CO2 uptake is diminished which results in lesser chlorophyll production and plant browning. As the climate wars up further CO2 up take reduction by plants results in destruction of terrestrial vegetation, which further exasperate global warming. Since plants and oceans absorb only 40% CO2, its continuous injection into the atmosphere will result into global drought, further increase in temperature and sever climatic change. Increased use of fossil fuels will change the ocean temperature to a degree that will eventually alter the oceanic Gulf Current temperature that maintains the global climatic stability. Under normal circumstances oceans dissolve and mix the CO2 and push it down to about 100 meters below the surface. With increased temperature oceans stratify more and absorption of CO2 becomes harder to take place, so the inversion layers become worse. Increased temperature from global warming will augment the energy demand on the electrical grid system, which will result into more consumption of fossil fuels and therefore more CO2 production. An increased demand of energy will escalate the cost of oil, and natural gas, which will in turn create increase global economic and political tension throughout the world. In order to mitigate global warming consumption and use of fossil fuels of any kind must be reduced without delay.